The problem that's ailing the GOP is that there are too many snowflakes like Jeff Flakes and not enough Alpha males like Donald Trump who has the stones to fight against the media and Democrats! 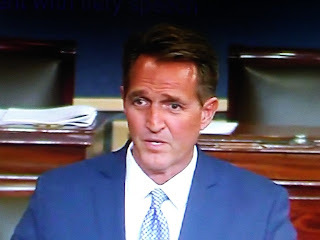 Jeff Flake will not be missed for one millisecond. 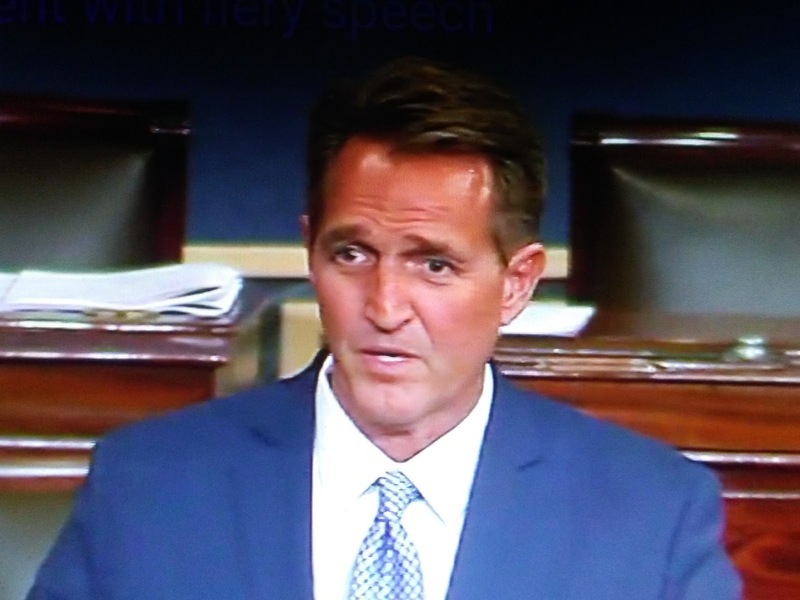 AZ Central reports condemning the nastiness of Republican politics in the era of President Donald Trump, Sen. Jeff Flake on Tuesday announced he will serve out the remainder of his term but will not seek re-election in 2018. You can just look at this guy and tell everything about him is BETA MALE. Oh Lord, hear my prayer!!! For what it's worth, Rove Republicans are nothing more than the old Rockefeller Republican swill that have been dusted off and tarted up, starting with that first Rove Republican POS, Shrub I.